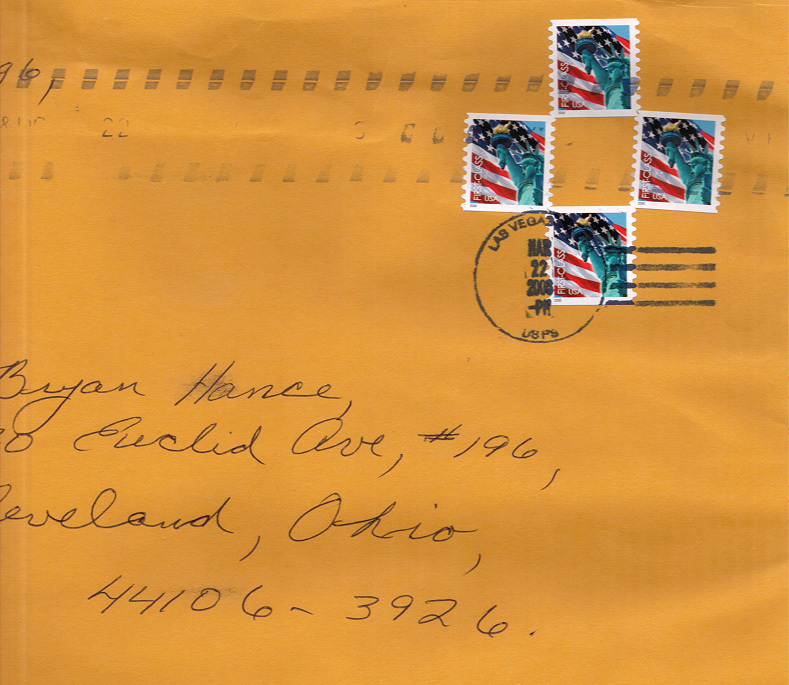 Delivery to my PO box, somewhere around 3/22/2006. 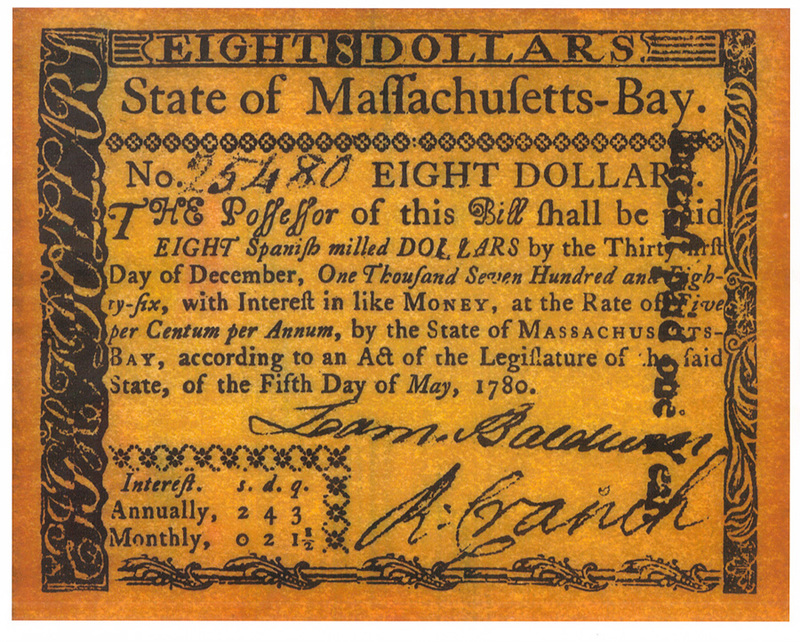 04.05.2006 - bhance - well, it's a colonial banknote: Massachusetts $8 note. (ref). Specifically, one signed by William Dawes. currency and that is before the US Constitution. Massachusetts was still ruled as a theocracy and the rest of New England with it. thought was mainly good for use in the privy. him and the rest of it is so obvious that you see the point. that is not pegged to the US dollar and many other currencies in the world. The Spanish dollar, also called Piece of Eight, was the coin upon which the original United States dollar was based, and it remained legal tender in the United States until the Coinage Act of 1857. Congress's first Coinage Act, in 1792, decreed that the "DOLLAR" was "to be the value of a Spanish milled dollar as the same is now current, and to contain" 371-1/4 grains (troy) of pure silver. There is a monumental 2-volume book called Pieces of Eight by Edwin Vieira about "The Monetary Powers and Disabilities of the United States Constitution". ..fiat money, banking cartel, fractional-reserve banking, gold standard, the Federal Reserve (the creature of Jekyll Island), monetary law and history..